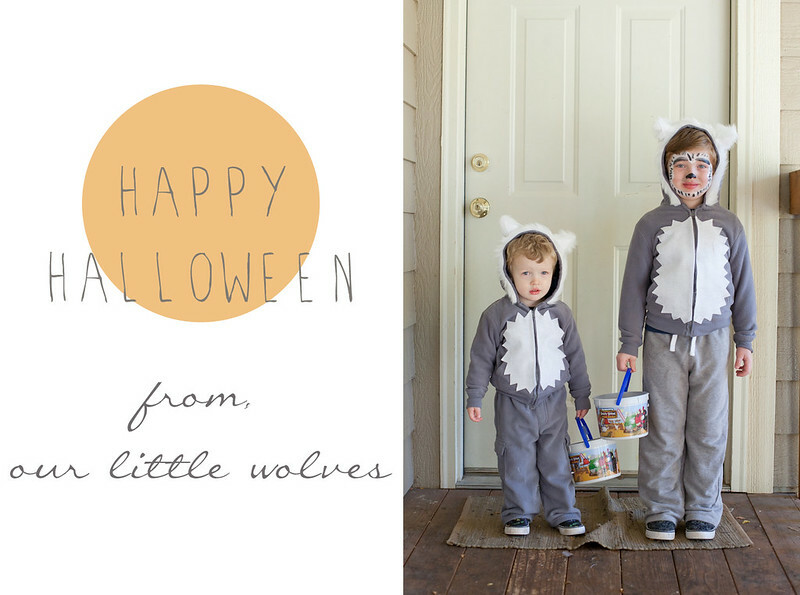 by gillian claire: happy halloween! hehe.. they're so precious! I thought they were Abominable Snow Monsters though hehe.. either way adorable! They're getting so big!! Miss you guys. Perfect costumes!! They look so adorable. So presh! Seriously hope I have two boys so I can do matching costumes like yours! !